Prominent & Leading Manufacturer from Pune, we offer current monitoring relay, motor protection relay and integral protection relay. 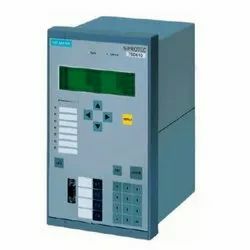 Leveraging on our vast industry experience, we have emerged as the noteworthy manufacturer and supplier of high quality Current Monitoring Relay. This relay is used in various electronic items for different purposes. Offered relay is manufactured as per industry standards using high grade raw material and cutting-edge technology. This relay is also tested on various quality parameters by our experts and is available in various specifications to meet the variegated needs of clients. We have emerged as a well-known name in this domain by offering a technologically advanced Integral Protection Relay (Single & Three Phase). This relay is designed and manufactured using superior grade raw material and latest technology in observance with the set industry standards by our experts. Offered protection relay is available in various configurations in order to meet the application requirements of our clients. 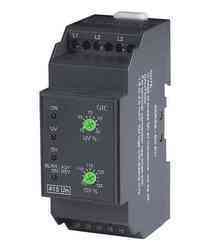 Looking for Motor Protection Relay ?